CHEZ LEON, probably the most Brussels restaurant-friture of the world! Our new Chef Olivier reveals you the real taste and generosity of the Belgian cuisine. Bon appétit ! 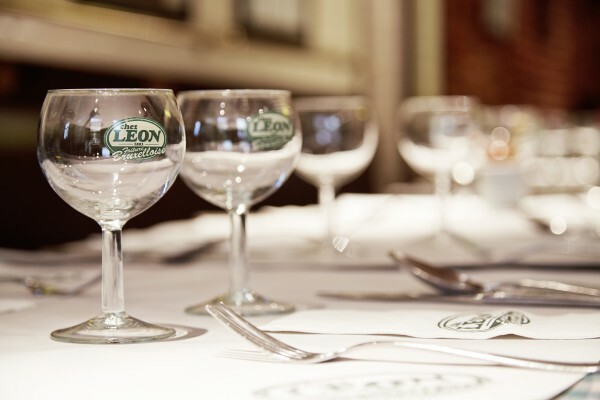 Chez Léon is one of the unavoidable places at Brussels … The restaurant becomes an institution to discover Brussels with your family! What if you started the party at Chez Léon? To celebrate your birthday, for a trip in Brussels or after a great play … the party is also at Chez Léon. Taste our fabulous Léon beer 1893! Surprise them! A team dedicated to the organization of your event or a business meeting is at your disposal to give you the best advice. If you visit Brussels, Chez Léon is the perfect start or arrival point! Here is the TOP 10 of sites and monuments to discover around Chez Léon. Stay up-to-date with latest promotions, recipes, competitions … that Chez Léon regularly organizes.